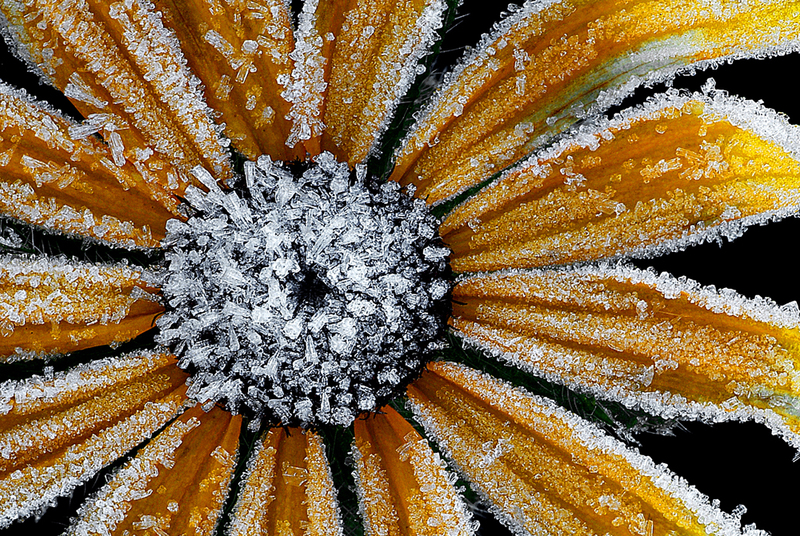 Mike Moats: I am a full time pro macro nature photographers and live in Southeast Michigan, USA. I started with used equipment purchased off of ebay back in 2001, and it became a full time business by 2006. I have had my images and article published in many of the photo magazines, and my images have won local and international awards in contests. I am sponsored by Tamron and a member of the Tamron Image Masters group. Times of Youth: What does photography mean to Mike Moats? Well it means being able to pay my bills, but more importantly it gets me outdoors where I love to be. Times of Youth: As a macro photographer, which aspect is the most important to capture images creatively? I’m always trying to come up with a different view, or framing of a subject, something that is different from what everyone is doing. I’m always searching for subjects that are not being shot by everyone else. To many macro photographers only shoot flowers and bugs, and forget there are many other great subjects to shoot. Times of Youth: Nature, doubtlessly, intrigues. What is it about nature that lures you the most? Would you consider choosing human subjects for your macro photography in future? Mother nature creates amazing subjects that are all different and unique in their styles, shapes, contrast, textures, colors. Photographing humans are of no interest to me, but who knows someday I may change my mind. Times of Youth: Are there any special scenic geographical locations that you prefer to shoot at? Since I don’t shoot landscapes, scenics are not my objective, but I do like to refer to my macro photography as tiny landscapes. The type of environments I like to shoot my macro photography in would be wooded areas and areas with water, like ponds and swamps. 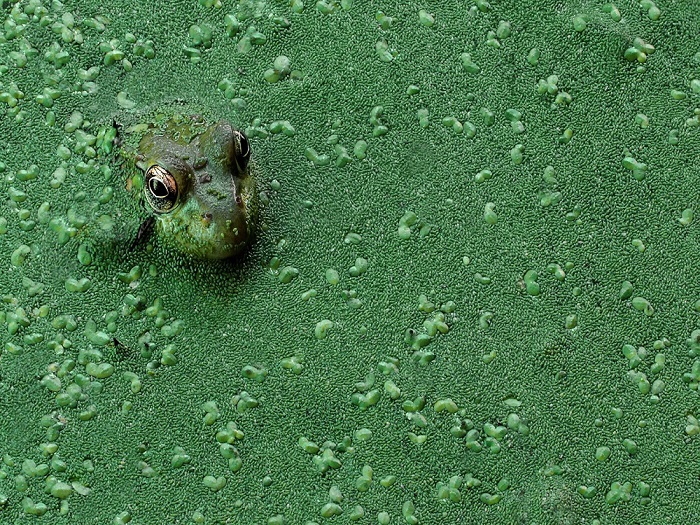 Times of Youth: Besides being a nature macro specialist, are there any other areas of photography that interest you? I started out as a landscape photographers but after three years I realized my passion was in macro photography, so I dedicate all my time to macro, and never shoot any other styles of photography, and no other styles of photography interests me. Times of Youth: Your work has intrigued many people and filled their lives with beauty. Your comments? I love to share my work and am very honored when I have people that would like to purchase my work to hang in their homes. It’s always fun when you show people intimate details from nature that they have never seen before, and watch them get excited. Times of Youth: Of all the places you’ve been to for your photography expeditions and workshops, which has been the most memorable? The local parks where I live hold the best memories, because most of my best images come from those parks. I can remember each image I’ve shot at those parks, and exactly where in those parks I shot them. Times of Youth: What is your idea of a perfect picture? I created what I call a two subject composition which has been the images that have won all my awards in contests or have been my best seller to the public. It’s a simple concept of having an interesting main subject on top of an interesting background subject. I shoot with both subjects in full focus. Very simple composition that works very well. Times of Youth: Tell us about your books, especially ‘Tiny Landscapes’. What do your books offer and what has been their consequent impact on the audiences? The Tiny Landscapes book shows many of the different types of subjects there are to shoot in nature and also some insight into the environment where I found the subject, some info on my composition, and what f/stop I chose for depth of field. I also have an e-book called, Creating Art With Macro, and that is more on the how-to teaching about macro photography. Times of Youth: Among your works, which one is your personal favorite? Why? 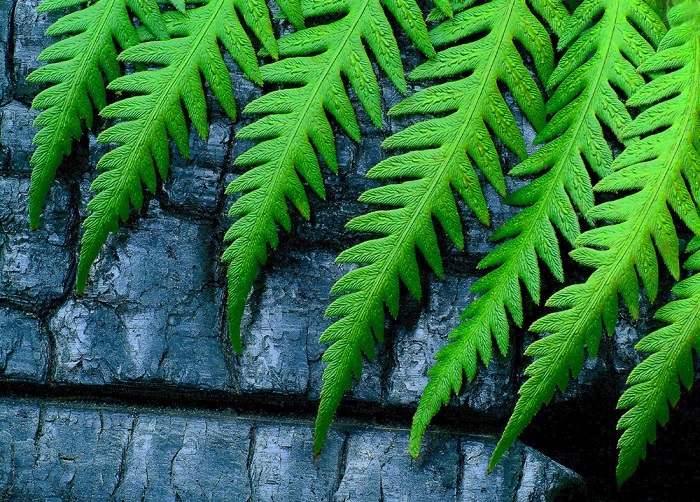 I have an image of a beautiful green fern growing over top of a black charred tree trunk that was lying on the ground. It has won me more awards and more honors than any other image I’ve shot. The other significance of this mage is it was shot during the time when I started to really grasp macro photography and started to produce good quality images. That was about three years after I started photography. Times of Youth: You have been published by several iconic publishers in the the stream of photography. Has there been any accomplishment that you are especially proud of? I am not a good writer, and in high school was lucky to get Ds in English, so I was the proudest of my very first article in 2005 that was published by Outdoor Photographer Magazine. Happily many more came after that first one. Times of Youth: Having won several awards in your field, you continue your magnificent work successfully. Which has been your most unforgettable moment of all? It was the very first image I had published in 2004 in Outdoor Photographer Magazine. I was so excited that I called everyone I knew, and told everyone on the internet about my accomplishment. That was very special day and very honored that I produced an image worthy of being accepted by a major photo magazine. It sure fueled the fire for my photography. 2. Macro: Small details in nature. 4. Love: Creating art with a camera. 5. Life: Live as much as you can in the outdoors. What cameras do you work with? Nikon D7000. If you had to choose one lens which one would it be? Tamron 16-300. What is your favorite photography accessory, other than your camera? A diffuser. What is your most used image editing software, tool, plug-in, action set etc.? I use Photoshop Elements, Nik Software, Topaz Software, and Smart Photo Editor. I love that the post processing gives us so many creative options to enhance our images. Photography now has to stages, the creation of the images, and the enhancements through the post processing. Times of Youth: How is the market for macro imagery in these current times of extreme digitalization? It’s great for selling to people interested in fine art photography for their homes, but as for stock photographers, I have no idea as I don’t participate in that area. Times of Youth: Marketing and self promotion is crucial to photographers as other businesses. What is your ultimate strategy to capture the audiences? My business would not exist if it wasn’t for the internet. Before the internet the only way you became know as a nature photographer was by having a book published and on a bookstore shelf, or you did a lot of writing for the photo mags. Now you can become very well known by being out there on all the photo sites, writing blog posts, posting on all the media sites, Facebook, google+, twitter, etc. Times of Youth: What do you think is the biggest obstacle for established professionals like yourself to remain successful in today’s times? One obstacle is that everyone that owns a camera now wants to sell their work or teach, and that cuts into everyone’s business. So you have to be always improving your skills and images, and staying very active online. I’m online 365 days a year keeping my name out there. Times of Youth: What advice would you have for those youngsters via TIMES OF YOUTH who dream to be photographers as prolific as you? Spend as many hours as you possibly can honing your craft, and get online and participate on as many sites as you can find on photography. Start a blog giving helpful tips about photography and build a following. Times of Youth: Do tell us how your fans can contact you to share their appreciation/feedback/suggestions. Contact me at [email protected] My website is www.tinylandscapes.com, my blog is www.MikeMoatsBlog.com and my storefront is www.macrostoreonline.com. Look me up on facebook. In the book called “Outliers” by Malcolm Gladwell, he say those who reached the top of their craft, were found to have spent an average of 10,000 hours practicing. Work hard and you will get rewarded.